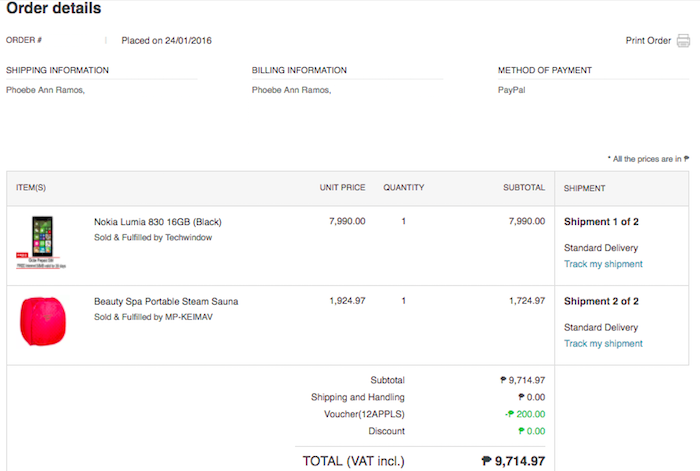 At the risk of being branded a certified tita, I'd like to share my experience ordering and trying out this beauty gadget I've come to fall in love with from earlier this year. 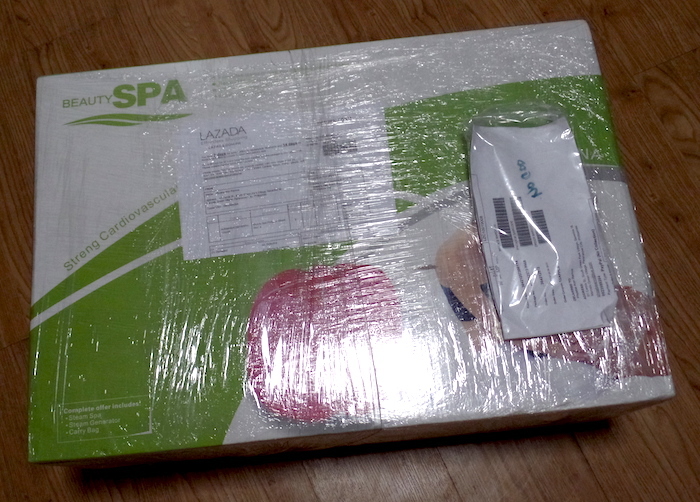 Behold: this is my best purchase EVER from Lazada (and no, this isn't a sponsored nor press sample post LOL). I was previously told by my masseuse that my back was challenging the heck out of her. In layman's terms, she meant that it's really tough (maraming lamig). For my own benefit (and maybe her convenience haha), she told me to make it a point to step into the sauna or steam before going in for a massage. She also advised me to do this every post-workout cleanup to relax me better. I chuckled because ha -- I don't have all the time in the world to commit to that. 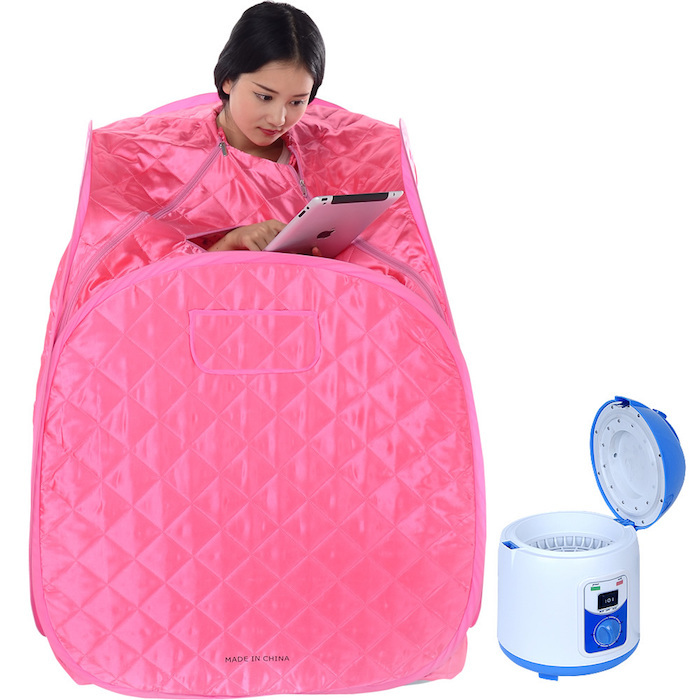 The Beauty Spa Portable Steam Sauna arrived cling wrapped and no nothing else. 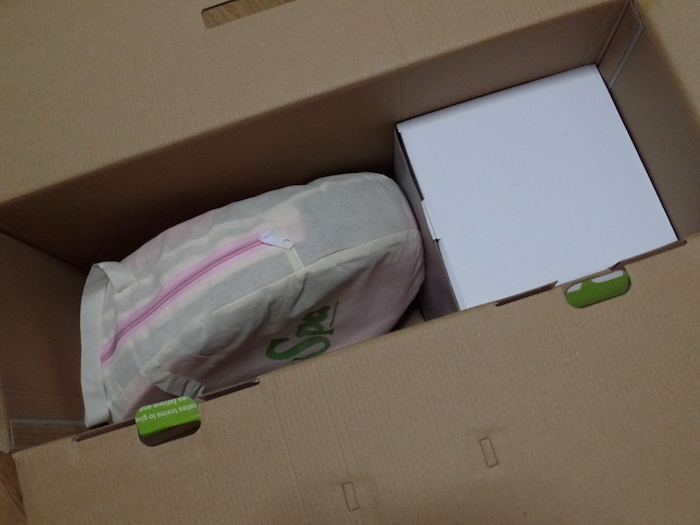 I never had an ill experience with Lazada's handling so off I went unwrapping the box. YES. It's exactly what we laugh at on those midnight home TV shopping programs! First off -- I need to tell you that before you purchase this kit, make sure you have a power adapter or it will kill your vibe. 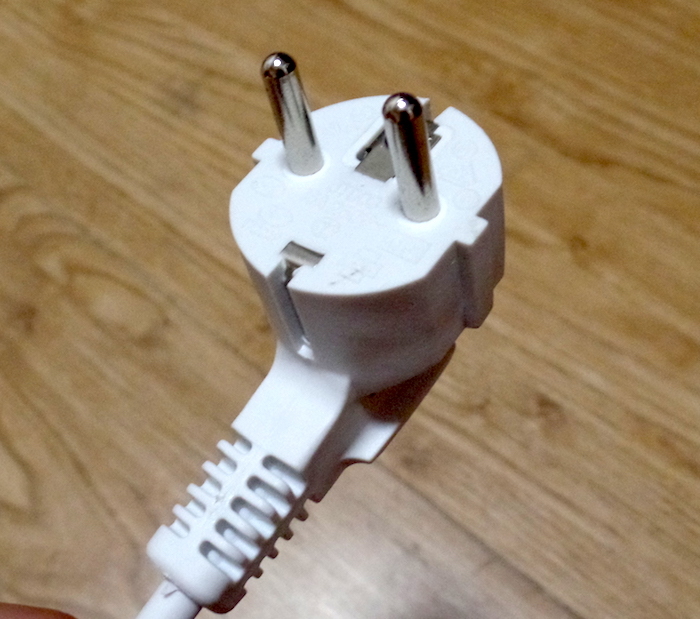 I had a universal travel adaptor hence this wasn't an issue when I got it. Everyone was asking me what I did to my skin because I was blooming and glowing while it's super hell season at work. If you enjoy heat, this is the bomb dot com. I was able to fit a standard plastic chair (aka. monoblock) inside the flexible contraption and able to withstand the hot steam for 30 mins to an hour. It's so relaxing that apart from my dog, my "me time" with the steam's become one of my top reasons to go home quickly after a day at work. My masseuse told me that there's significant difference on my back muscle's texture after 4 days of daily Beauty Spa Portable Steam Sauna use. Make sure that you're physically fit to steam your heart out. Ask your doctor and know your limits. Step into the sauna fresh from bathing. Be careful and move away from the steam hose (the one that goes into the contraption) as the steam may burn your skin. Invest on high grade aromatherapy oils (such as the Nu Skin Epoch Essential Oils) for the royal experience. You can put a few drops in the steamer before steaming. Thank me later. Moisturize, moisturize, moisturize after steaming. While your skin may appear wet, that's moisture lost that you have to put back. 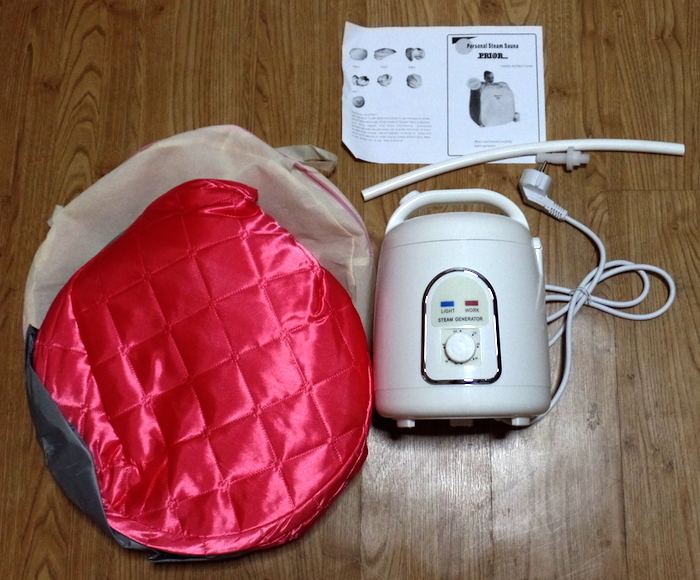 2 comments on "DIY Beauty Find: Beauty Spa Portable Steam Sauna from Lazada"